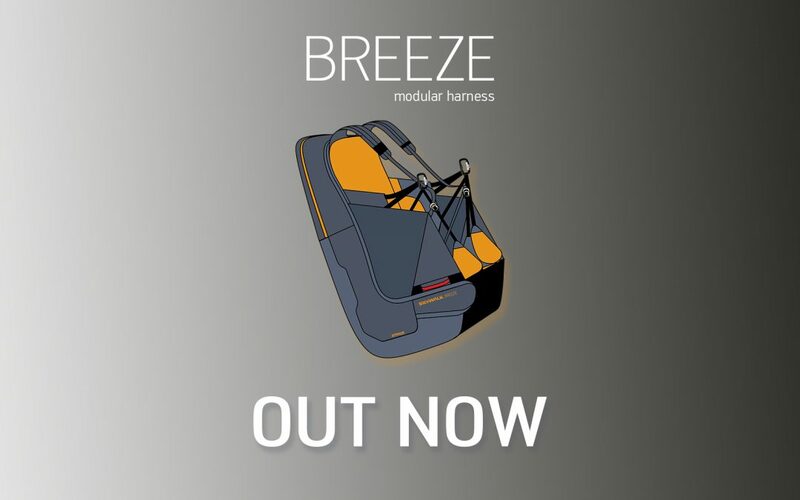 skywalk paragliders - BREEZE modular harness - OUT NOW! Simple. Modular. Versatile – BREEZE OUT NOW! Our new recreational harness BREEZE fulfills the most diverse demads. It is: comfortable, safe, lightweight and modular! The BREEZE is available at your skywalk dealer as of now! Click here for all BREEZE information!